Forget your lock combination? Never fear; resetting the combination is simple and it can be done for most locks. 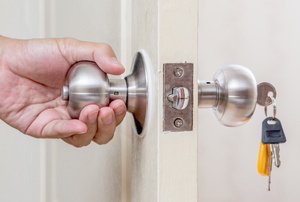 Follow these steps to replace a loose doorknob. Whether you live in the city or the country, home invasion is always possible. Here are four options to keep you and yours safe. From simple locks found inside the home to extremely high tech electric locking systems found in sensitive areas, there is a door lock for every need. 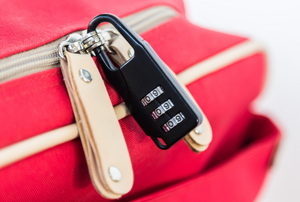 Don't fear the wait times and locksmith costs if your key snaps off into a lock. A few unusual tools can help you remove it yourself. Try these methods if you forget your code. 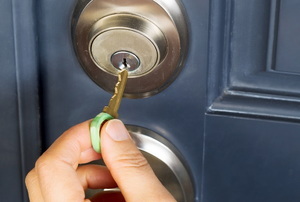 There's no need to call in a locksmith when you need to remove a locked interior door knob. 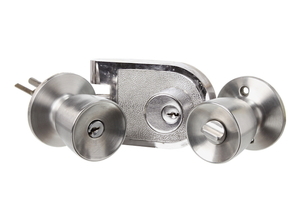 Deadbolt locks are a simple safety feature. 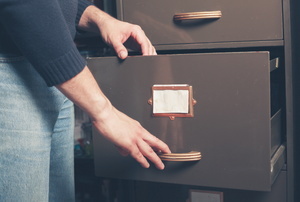 It is much cheaper to buy and replace the file cabinet locks than buy a new cabinet. 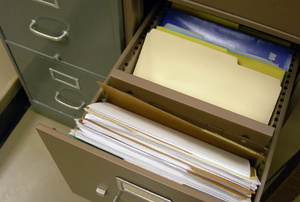 A filing cabinet lock can keep important papers and other items secure. Think about security and privacy when deciding on a door lock for your bedroom. 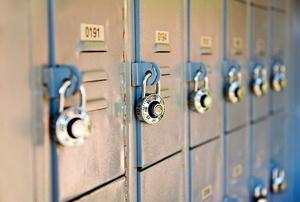 Sticky locks are a common problem with older doors. 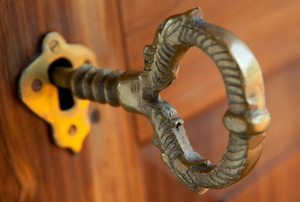 Adding decorative doorknobs throughout your house can highlight your unique style. 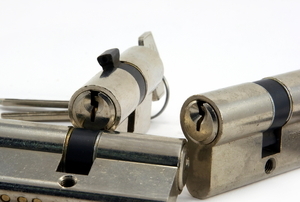 The main cause of jammed deadbolt locks is someone trying to force them to work. Door knob not latching properly? Read this! 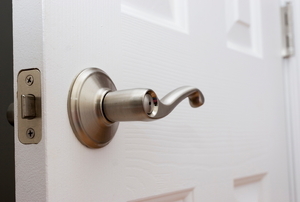 Don't get stuck outside, repair your door knob lock. Fixing a faulty part on your lockset can be easy if you know which part is broken and how to replace it. If you've misplaced the key to your lever lock, try this simple method using two wires before calling an expensive locksmith. Can't get in your home? Can't lock up on your way out? 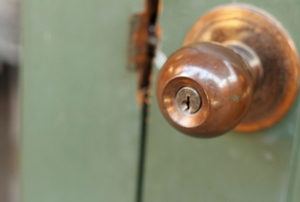 Check for one of these five common problems with door locks. 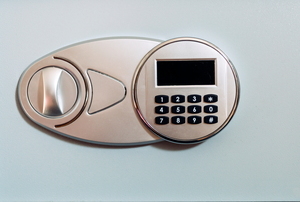 Keyless door locks have become popular with homeowners in recent years. See the pros and cons! 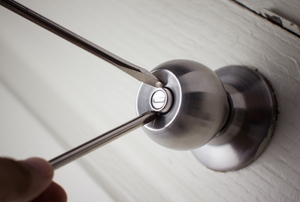 Bedroom doorknob locks are easy to hack if you know the right steps. But try to only do this in an emergency. 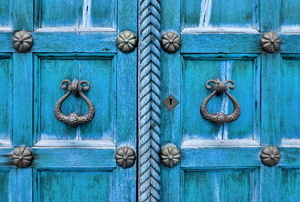 Break in to a brand new skill set and unlock all the doors that get shut in your face.